New on our website are a list of links that could be resourceful to families for the summer season. 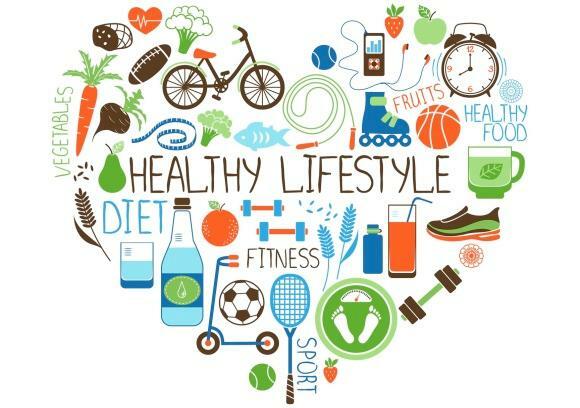 We invite you to explore the below information for tools and references focused around health and wellness. Thanks to our Physical Activity Sub Committee for researching some of the best sites to share with our families! 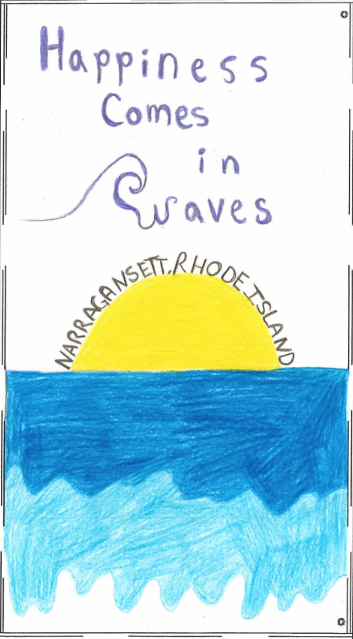 Over the past few months, the Town of Narragansett and the Narragansett School System hosted a contest for high school students to help design the next town banner series that would adorn our beautiful streets come spring 2019. 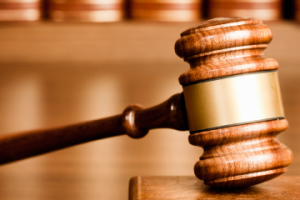 Five finalists have been selected and now we need your help! We invite you to vote on your favorite design to help choose the final two winners of the contest. 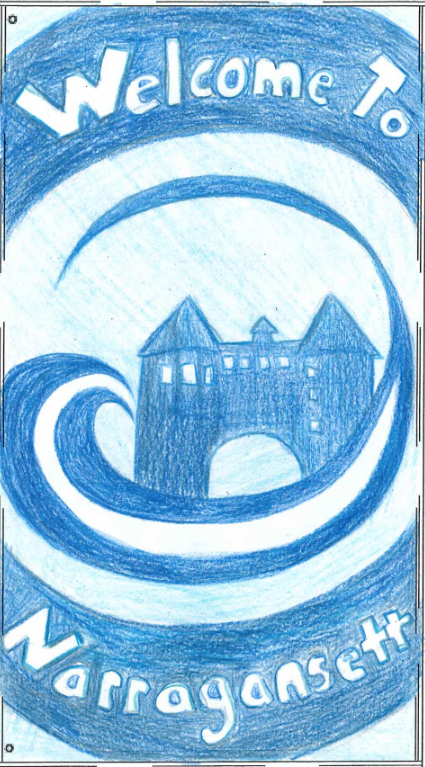 Their design will be used as inspiration for our newest banners that will hang consecutively throughout the town. Please note that we kept the designer anonymous to focus on the design alone. Each month, we are happy to share a little more about one of our educators here at our schools. We hope this will help better connect you with the wonderful individuals who work hard to give our students the best experience each year, while learning fun facts about them. 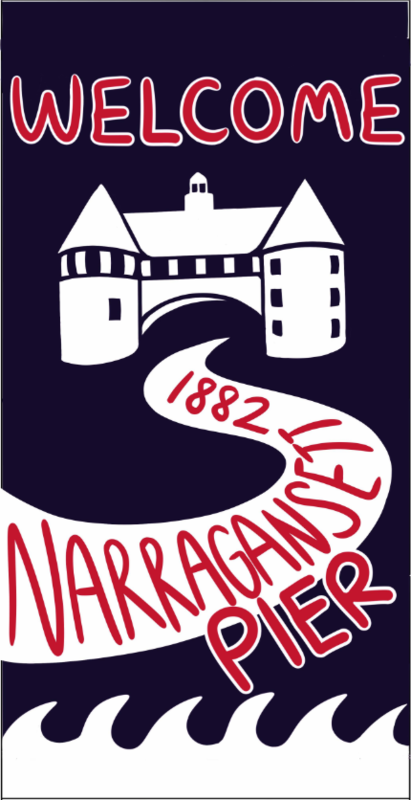 How long have you worked in Narragansett Schools and what's your role? 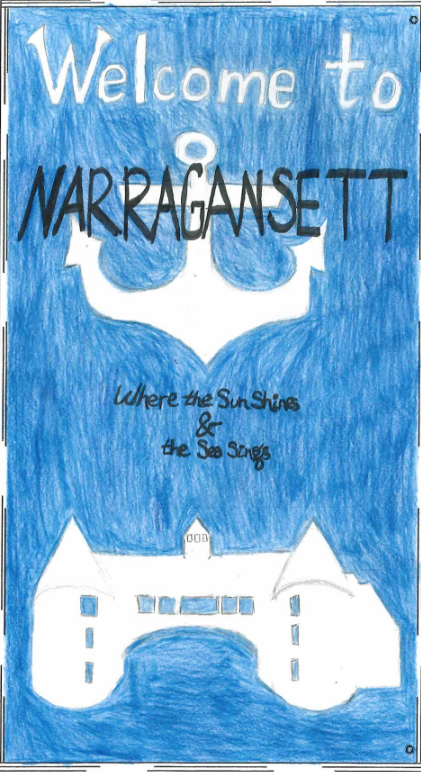 I just finished up my tenth year at Narragansett High School as a member of the Social Studies Department, I primarily teach government, and I am excited to begin teaching AP Government next year. Also, last year my colleague Dave Cannon and I created an elective entitled War and Politics which has been very successful. I began my teaching career in North Providence and then taught five years for the Cranston Public School Department. 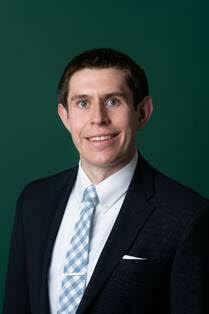 I grew up in the Knightsville section of Cranston and attended La Salle Academy. I am also a proud graduate of Providence College. What is your favorite part about teaching at your school? Working with such a dedicated and talented faculty has really helped me develop as an educator. I am continuously inspired to improve my ability to reach students. In addition, I thoroughly enjoy teaching students to understand the importance of being actively engaged citizens. Do you have any hobbies outside of the school day that you like to enjoy? Outside of school my biggest focus is my seven-year-old daughter Sydney and my four-year-old son Caden. I enjoy the fact that I get to spend so much time with them in the summer. My wife and I both love to watch the Celtics and I am known to make a good cup of cold brew coffee. What is one thing that students and staff may not know about you? 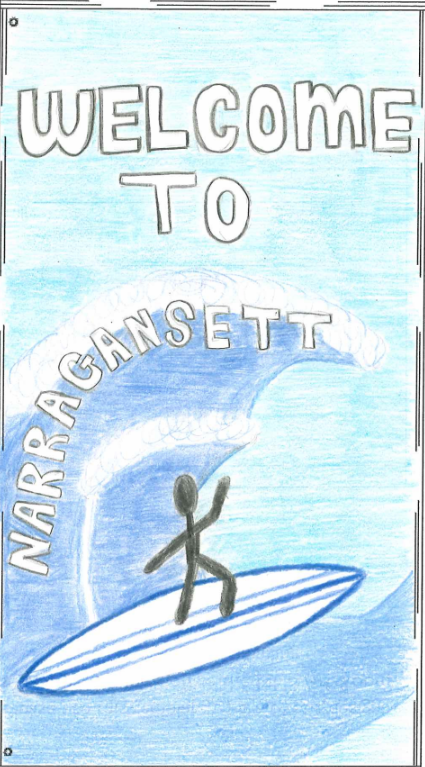 I almost missed the opportunity to interview in Narragansett because I was on my honeymoon when the district called to set up an appointment. Luckily, my mom got the message and called the office to set up an interview for me. I am extremely grateful for my mom stepping in, and I am proud to work at Narragansett High School. 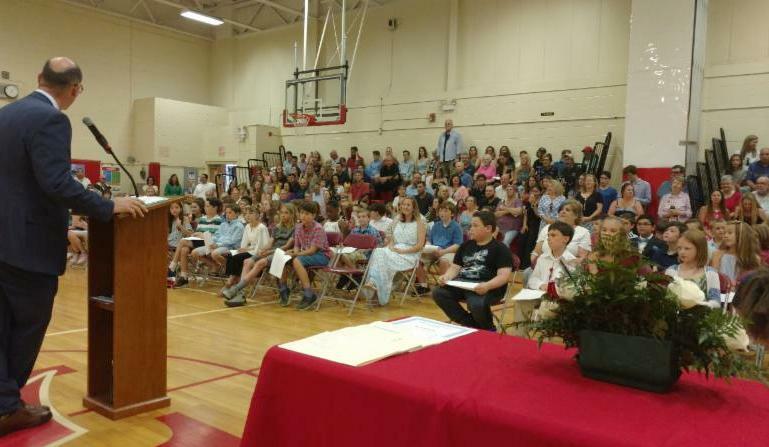 Congratulations to our 4th graders on their promotion, which took place on June 26th at 10:30am. Superintendent Dr. Peter Cummings addressed the students and celebrated their achievements that brought them to this next step in their journey. Have a wonderful summer and good luck as you enter the 5th grade in the fall! As many of you know, NES Principal Gail Dandurand has accepted a wonderful position within the school district as Director of Curriculum. Her more than 10 years as NES principal and 2 years of Assistant Principal before that will help her make an even bigger impact within all three schools in our town. 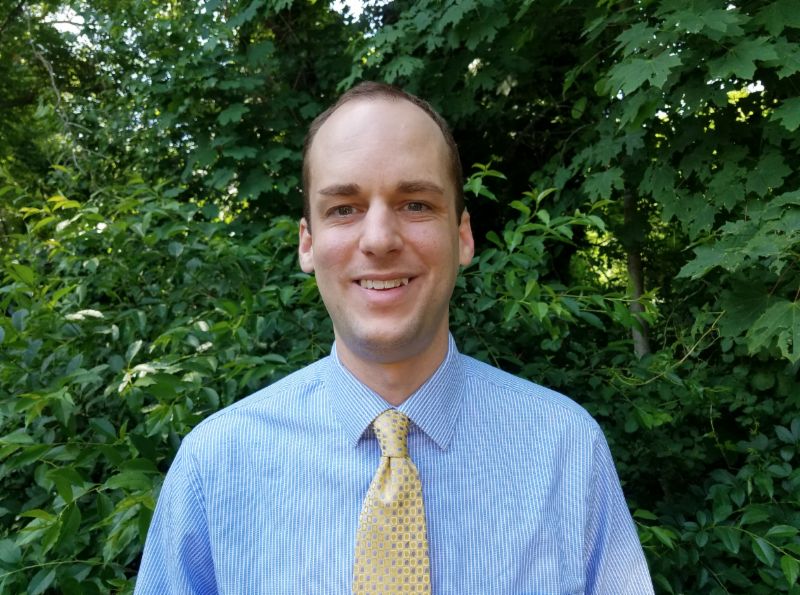 As we welcome Mrs. Dandurand into this new role, we also wish our former Director of Curriculum, Mike Convery, a bittersweet farewell as he embarks on a new adventure as Superintendent of Schools on Block Island. Mike and his team have truly enhanced student learning here in Narragansett, especially our growing CTE pathways and the many students who benefit from the programs each year. Our curri culum will transform even more under the leadership of Mrs. Dandurand as she brings to the team not only an understanding of our district and a vast knowledge of regular and special education, but also her undergraduate studies in special education from Salve Regina University, a Master's in Elementary Education from URI, a Master's in Educational Leadership from RIC, and state certification for the role of Director of Curriculum. She also brings many years of succes s through launching new initiatives and programs such as Lucy Calkins writing workshops, the roll out of PBIS and RTI, a new playground, and the school's first foreign language offering in 2012 with the support of the Narragansett Education Foundation. 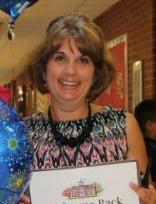 Principal Dandurand also received the R.I. First Year Principal Award in 2009. Mrs. Dandurand will remain at the school throughout the month of July to ensure the transition into fall is smooth and the growth of the school and its initiatives continue on an upward trend. We invite you to read a heartfelt note from Principal Dandurand below on her time at NES and the many families who have made her career there an exciting and impactful one. We have also created a voluntary survey for NES parents and guardians to fill out to help us on our search for a new school principal. The link to participate is below. With the help of Brien Jennings, kindergartners turned a letter they wrote during a Persuasive writing unit into a "Call to action" video about taking care of the Earth. 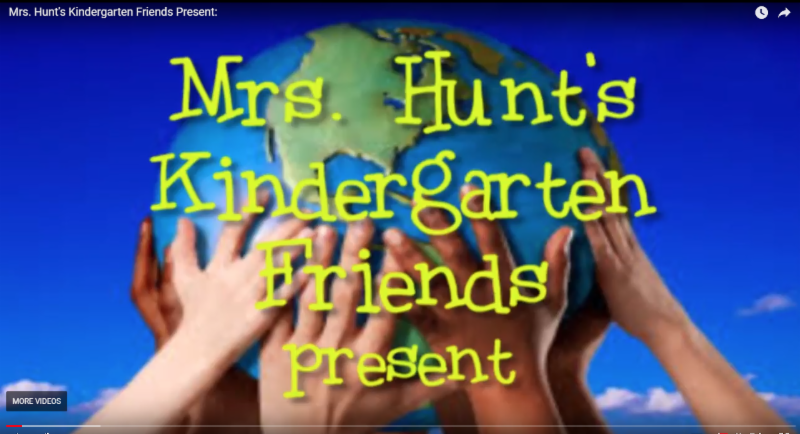 This video was shared with families at Mrs. Hunt's End of Year Performance! Check it out below. 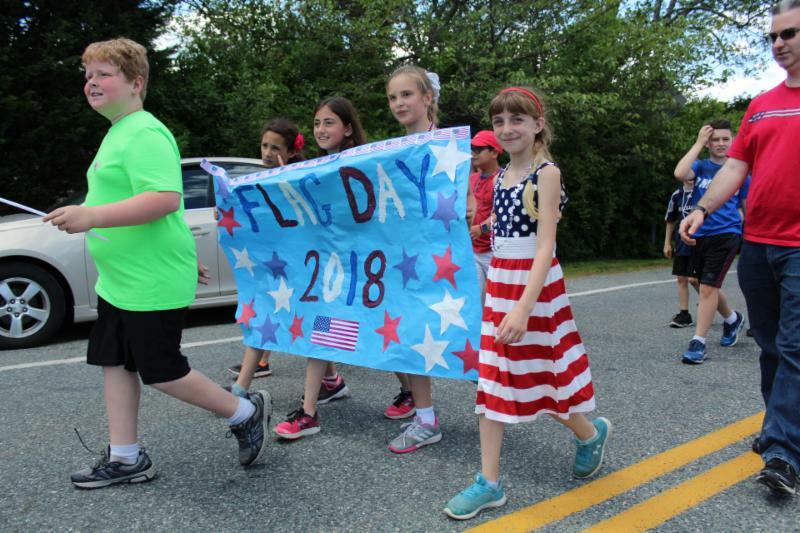 ﻿On Thursday, June 14th, a wonderful Flag Day Parade took place. Principal Dandurand provided students with a red, white or blue item to have while marching in the parade. With the help of the Narragansett Police Department, students and teachers walked safely up the hill and along Narragansett Avenue with family and friends lining the streets to cheer them on! They then went back to NES for an assembly honoring local veterans that was filled with patriotic songs and history. Thanks to all who came out for this fun and patriotic day and to the 4th grade teachers for organizing! Thank you for an absolutely wonderful first year at NES. It has been so great to get to know your children and teach them music. 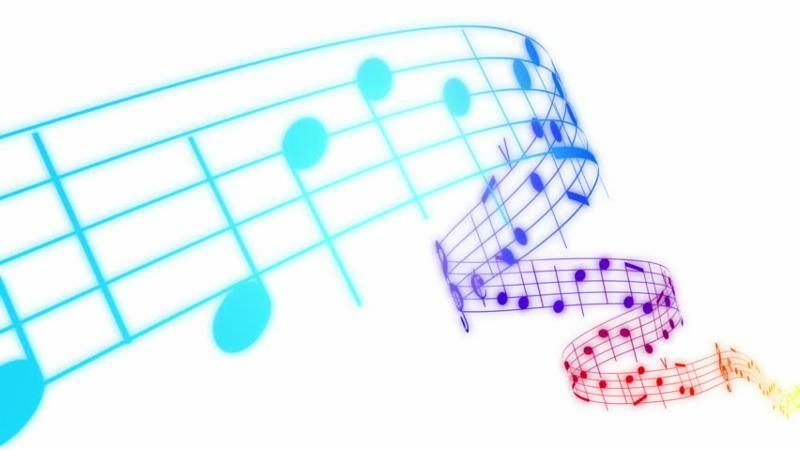 If there are any students interested in flute or piano lessons this summer, there are two students (one current and one recent graduate) that would be a great fit. Their information is below. Please note that d etails such as location and price would be worked out directly from parent to private lesson teacher. Collegiate level flute player, accepted to All-State many times in HS. Wonderful musician! Excellent pianist, plays in NHS jazz band, has studied privately, assistant musical directed and accompanied for NSS theater camps. For all current 3rd grade families - Next year your student will be able to join band! We have been talking about their instrument choices in depth during class. Please save the date for instrument rental night - September 5 and September 11- you will only need to attend one of them. If you already have an instrument, you will not need to attend the instrument rental night. Please know that if renting an instrument is financially tough, we have a few school instruments we are able to let students borrow. Best of luck to 4th graders starting at the Pier School next year. I can't wait to see your concerts and where music takes you. Keep on singing and playing! On Tuesday, July 26th, 8th graders at the Pier School celebrated their promotion onto high school in a wonderful ceremony held in the Pier School gymnasium. A reception organized by the PTO then followed the ceremony. Congratulations to all of our students and we wish you a wonderful summer before officially becoming high school students! 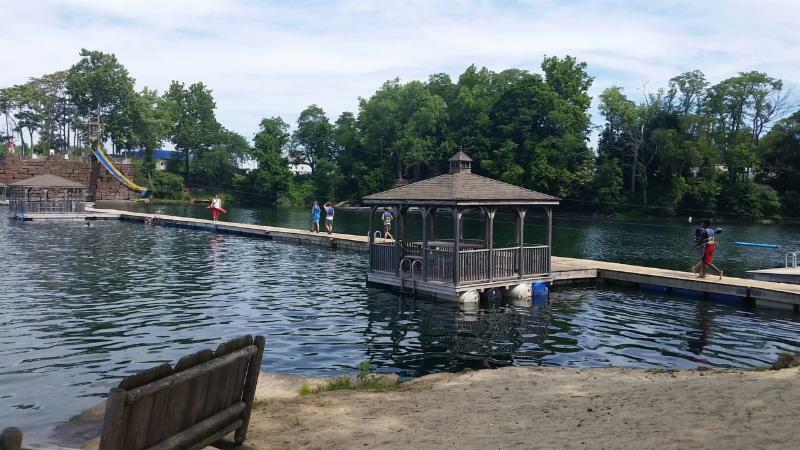 The highly anticipated 8th grade field trip to Brownstone Exploration and Discovery Park in CT took place on Friday, June 22nd. The trip helped celebrate the end of 8th grade year. 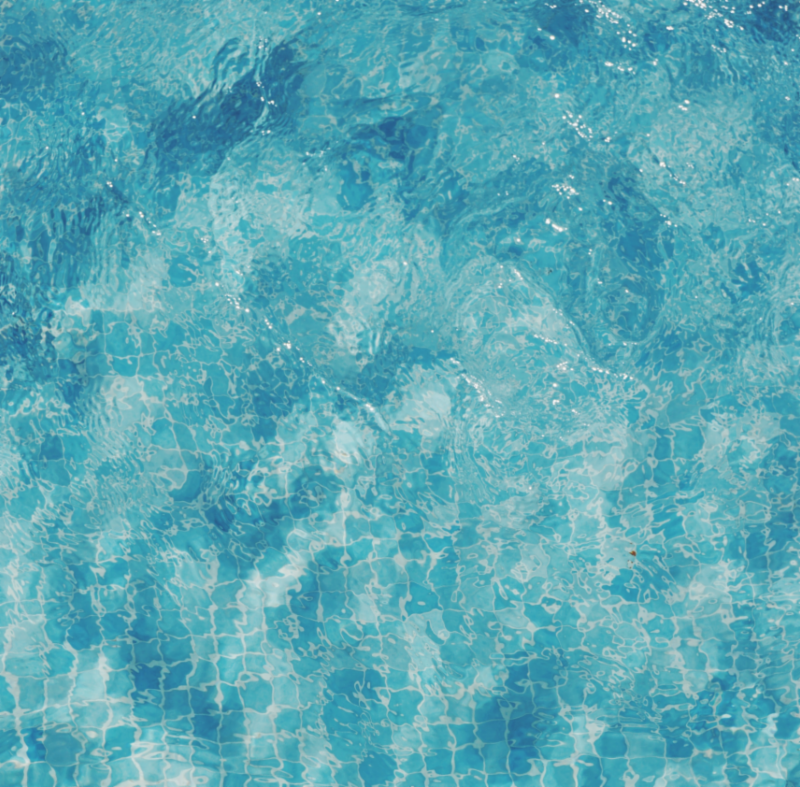 This activity-filled park gave students access to a fresh water beach, swimming, inflatable water obstacles, a water slide, rock climbing and other fun outdoor activities. Thanks to the staff and volunteers who made this trip a wonderful one. 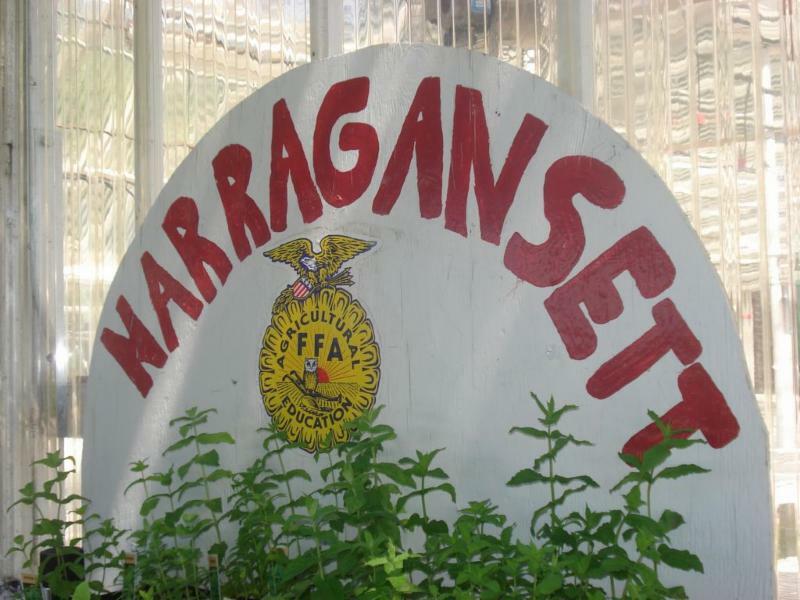 Our Narragansett High School FFA students and educators recently donated fresh tomato baskets to 8 families from the Narragansett Housing Authority, (NHA.) FFA also worked on one of NHA's elderly housing projects involving gardening, seeding and making overall landscape improvements. As a thank you to the students, NHA made a donation to the FFA for their community service. These types of relationships help keep FFA improving the impact it has in the school community and in our state overall. 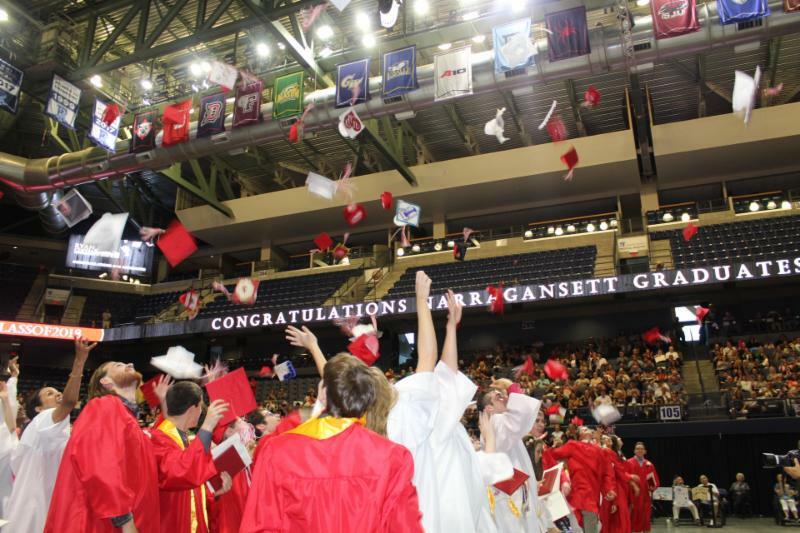 We are so proud of our 2018 graduates and the many accomplishments they have achieved over their years within the Narragansett School System. Their hard work paid off as the acceptances to Colleges and Universities for the fall were beyond impressive. Please see below for an updated list of schools that our students were accepted to for the 2018 year. 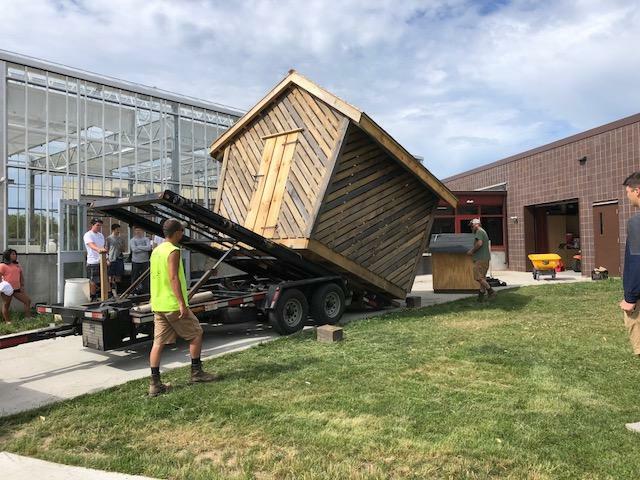 The corn crib that FFA students built for the South Kingstown Land Trust has been transported to its permanent location in South Kingston. It will now be a part of the Perryville Grist Mill, which was constructed in 1730! In a recent letter to Greg Breene, the South Kingstown Land Trust shared that "this corncrib provides another critical chapter to keep this historic taste of South County alive and vibrant for future generations." It was a great collaboration between the land trust and our agri-science students, who designed and constructed this building from scratch. Special thanks to Lakeside Trading , who moved the crib to its new location! We love sharing the success of former NHS graduates. We're excited to share that Jonathan Rost, a Narragansett High School graduate, was one of Dartmouth College’s six salutatorians for the Class of 2018. 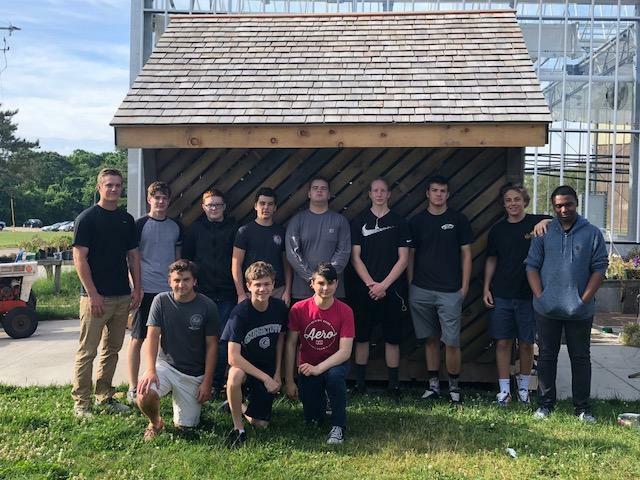 He graduated on Sunday, June 10, in Hanover, N.H.
Several students recently completed their Pesticide Safe Worker Certification as part of the FFA program. This certification allows students to fulfill a specific job requirement with local landscapers, making them even more career ready. Congratulations!